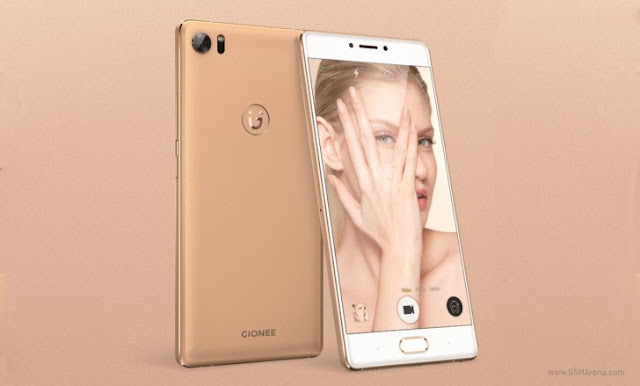 Gionee unveiled its narrowest 5.5-inch smartphone yet - the Gionee S8. It's just 74.9mm wide, only bested by the LG G3. It packs an AMOLED display of 1080p Full HD resolution, which is covered by 2.5D glass. The display supports 3D Touch too. Ticking inside is an octa-core MediaTek Helio P10 chipset with 4GB RAM and 64GB of internal storage. It runs Android 6.0 Marshmallow out of the box with the custom Amigo 3.2 OS on top. In terms of camera, it has a 16-MP primary unit with an f/1.8 aperture, laser focus, phase detection auto-focus, RWB sensor, and an LED flash. Connectivity options include Wi-Fi, Bluetooth, LTE, VoLTE, and dual-SIM support. The Gionee S8 also boasts multi-dimensional noise reduction and 3D recording when capturing videos. A 3,000 mAh battery will keep its lights on. It will go on sale at the end of March 2016 for 450 euros.